SIMON HUGHES: I have been in India and watched every game he has played for the Rajasthan Royals in the IPL. I would second Stokes’ view that "he is the most talented bowler I have ever seen"
Fifteen is an odd number. Very odd when it comes to the World Cup. It seems an insubstantial amount of players for perhaps the most intense tournament there has been since 1992. There are no ‘easy’ matches against developing cricketing countries. Anybody can beat anybody else on the day. And all nine games each team plays will count towards qualification for the semi-finals. There is no breathing space, no time to relax. It will be a severe test of fitness and staying power. But 15 players it is (football World Cup squads are 23). So who will England’s 15 be? Most of them pick themselves. Jason Roy and Jonny Bairstow to open (no argument there); Alex Hales as the ‘spare’ batsman; Joe Root and Eoin Morgan at three and four. Ben Stokes needs to bat five. He is not good at striking straight away. His ODI strike rate in the past 12 months is only 81 (compared to an ODI career rate of 93.) He has temporarily mislaid his way as a one-day batsman. Jos Buttler, who has the third best ODI strike rate in cricket history (118.34) and who also averages 63 in the past 12 months of ODI cricket, is the team’s lynchpin at No.6. Undoubtedly he should be promoted up the order if England lose their third wicket in the last 10 overs. Moeen Ali will be at seven, Chris Woakes at eight and Adil Rashid at nine. Automatic picks. So with Hales as a certain 10th, that leaves five spots. Mark Wood has to have one. He bowled superbly in the Caribbean and seems to have regained his verve. Liam Plunkett deserves another for his yeoman spirit and willingness to bowl in any situation plus his consistent wicket-taking and economy of under six an over. He and Wood are working on new slower balls having studied pitchers in baseball. So that leaves three places. For his alternative angle I’d give David Willey one though he hasn’t played an ODI since July last year. He did respectably then (against India) though rarely completes his 10-over allocation. He can’t bowl at the death. I’d give Sam Billings the second. He is a utility player who can bat anywhere, is a brilliant fielder and willingly takes himself off to the IPL every year (with no significant financial benefit as he has to pay most of his earnings back to Kent in compensation) to get the max from some of the greatest one-day players in the world. 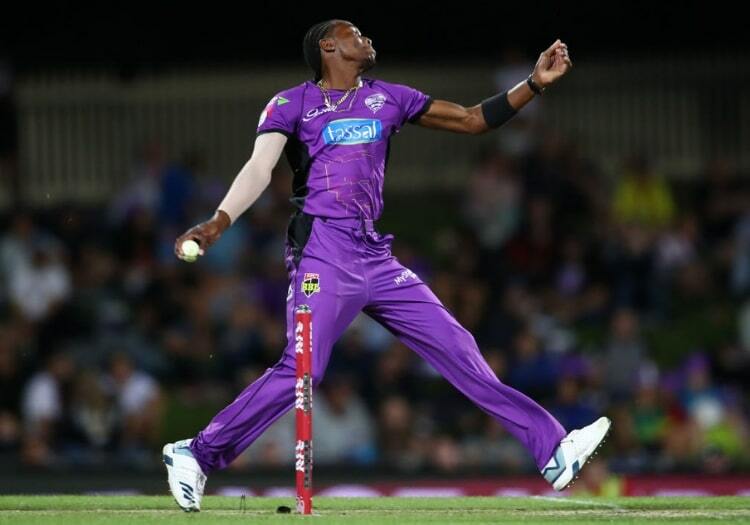 Final place: Jofra Archer. I have been in India and watched every game he has played for the Rajasthan Royals in the IPL. I would second Stokes’ view that "he is the most talented bowler I have ever seen". He has natural slippery pace that he can crank up to 93mph with little apparent effort. He cracked Dhoni on the head with a searing bouncer on Thursday night; Dhoni barely saw it. He was unlucky not to get Dhoni clean bowled in an earlier game when the ball hit the stumps hard but the bills didn’t fall off. All the top batsmen he has bowled against have treated him with respect and caution. His economy rate in this year’s IPL is 7.22, excellent given he invariably bowls in the powerplay and at the death. His seven wickets have included Rohit Sharma, Quinton de Kock, Ambati Rayudu and Kieron Pollard. 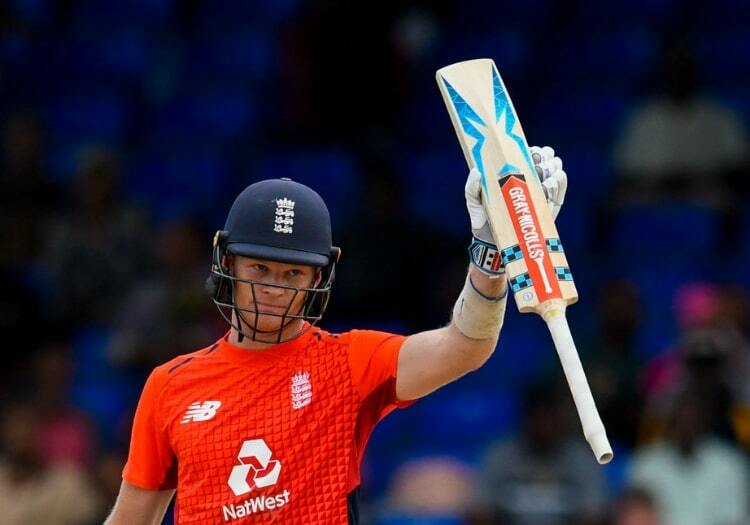 Most importantly from England’s point of view, he reads the game and batsmen excellently, has three clever slower balls and a spearing yorker which he can summon up at will. He doesn’t get it right every time, but no one does. He is also a highly athletic fielder with a safe pair of hands and a wicked throw. Plus he is at least as good a batsman as Plunkett or Rashid. And nothing seems to phase him. Given he has only ever played 14 List A (50 over) games for Sussex (21 wickets, economy rate 5.29), the England-Pakistan series in May is crucial to examine how he will cope with the longer format, and bowling in the middle overs (with only four men allowed on the boundary until the 40th over). 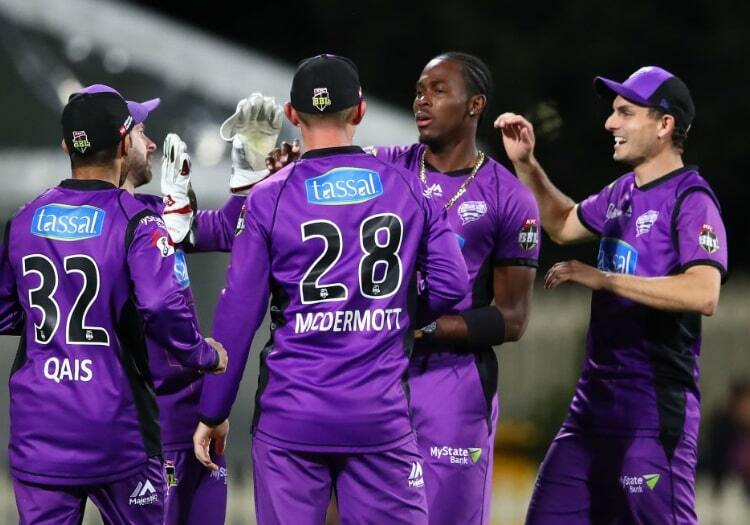 The selectors will want to see how he comes back from the inevitable spell of two overs for 25. It is a rite of passage for any bowler. But all the signs are that he will become a vital part of England’s one day ‘defence’.